HORSHAM real estate agent John Neville and his colleagues have a lot of competition selling rural properties as neighbours often complete many transactions “through the fence”. “A lot of the (property) deals straight through the fence have occurred,” John said. Most rural real estate agents face this dilemma in the Wimmera’s fertile black soil cropping districts in north western Victoria. What also further complicates local farm sales is there are a number of established farming families that pass on their properties to future generations. John said this leads to big properties being tightly held and not being put up for sale. “The parcels of land we are getting are under 1000 acres (404ha),” John said. He said for about 80 per cent of their cropping land listings the eventual property purchaser lives within about 20 kilometres. John and his colleague, Geoff Coustley, have witnessed spikes in the value of some cropping country since 2018. Some farm land has risen from $4942 a hectare ($2000 an acre) five years ago to around and sometimes over $9884 ($4000 an acre) now. John said many local farmers seeking new property aim to use their purchase to graze and grow cereal crops as they try to capitalise on the recent increase in demand for sheep and wool products. “Right now people are looking for reasonable cropping country they can use for lamb and sheep grazing,” John said. The fertile Wimmera black soil land is regarded premium cropping land and regularly attracts $7413 a hectare ($3000 per acre) John said. 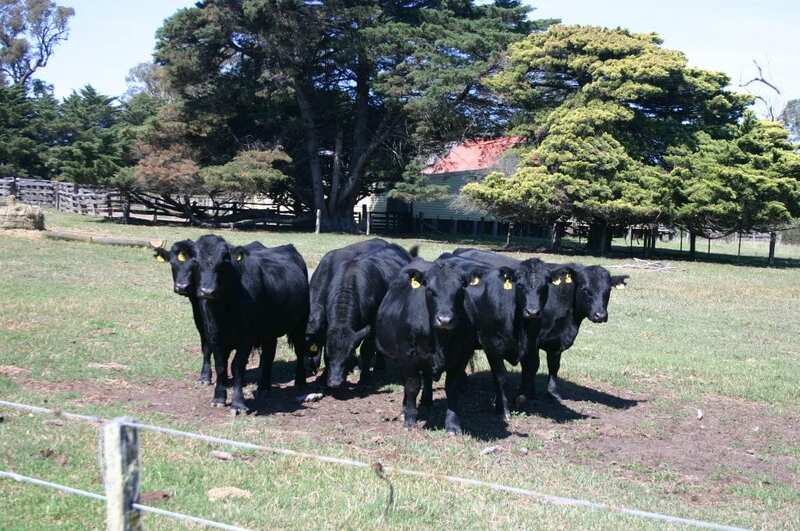 John said they have consistently achieved $3000 per acre for farm land they list to the west of Horsham through Vectis towards and around Mount Arapilies and Natimuk. The values for cropping land are also higher across the Wimmera River flood plains south of the Wimmera Highway towards Noradjuha John said. 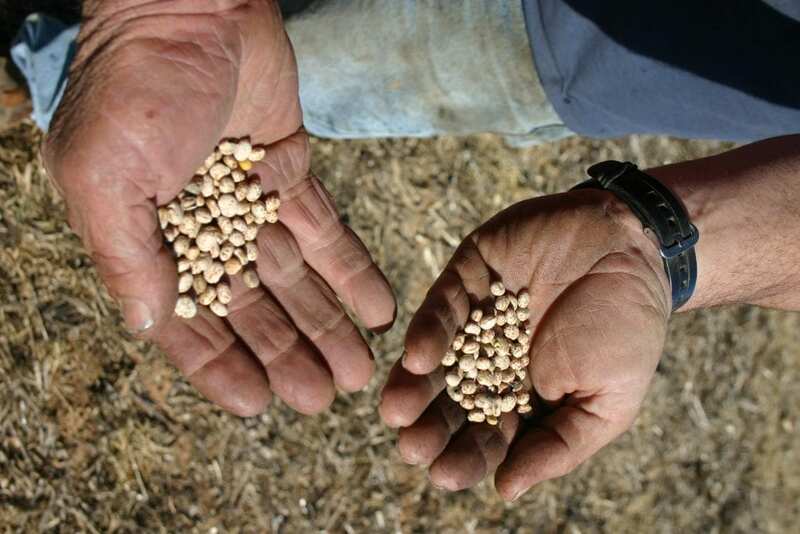 Other valuable cropping country is located in the 457mm-483mm (18 to 19 inch) average annual rainfall areas including around Kalkee about 15km north of Horsham. John said another part of their rural property sales comes from people looking for lifestyle properties. “We get the lifestyle interest off the internet,” John said.